Huawei CEO Richard Yu has telegraphed the company’s intentions to invest in artificial intelligence in his keynote address at this year’s IFA Conference in Berlin. “As we look to the future of smartphones, we’re at the threshold of an exciting new era,” Yu said. “Huawei is committed to developing smart devices into intelligent devices by building end-to-end capabilities that support coordinated development of chips, devices, and the cloud. The ultimate goal is to provide a significantly better user experience,” he says. Yu says that new developments in AI require joint effort across the entire value chain, involving tens of millions of developers, and the experience and feedback of hundreds of millions of users. The endeavor begins with the company’s new flagship Kirin 970 chipset, which is Huawei’s first mobile AI computing platform featuring a dedicated Neural Processing Unit (NPU). 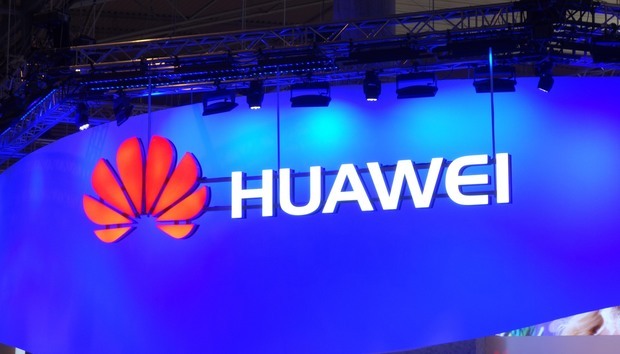 The Kirin 970 is being positioned as an open platform for mobile AI, with Huawei opening up the chipset to developers and partners who can find new and innovative uses for its processing capabilities. Expect to see the new chipset debut with Huawei's upcoming Mate 10 smartphone, due out later this year.